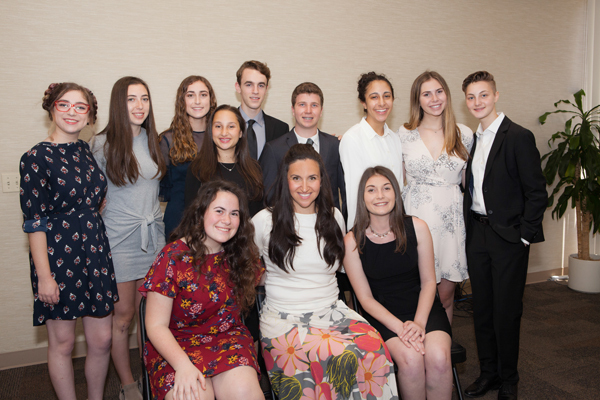 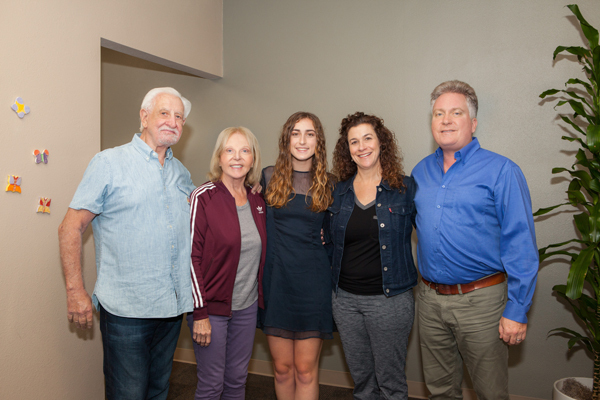 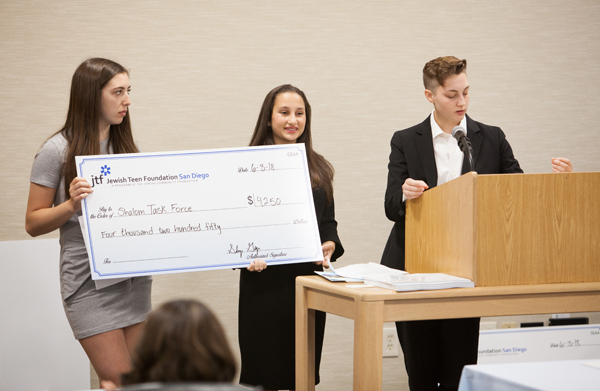 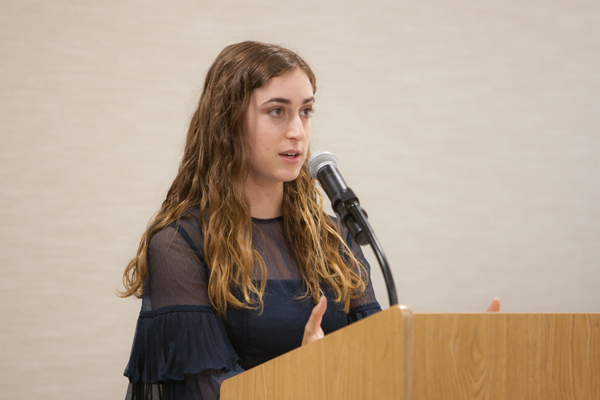 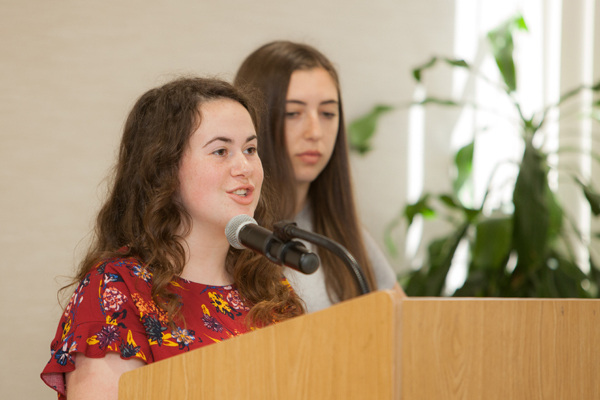 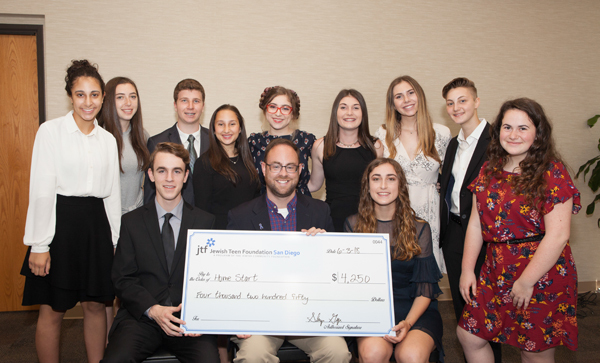 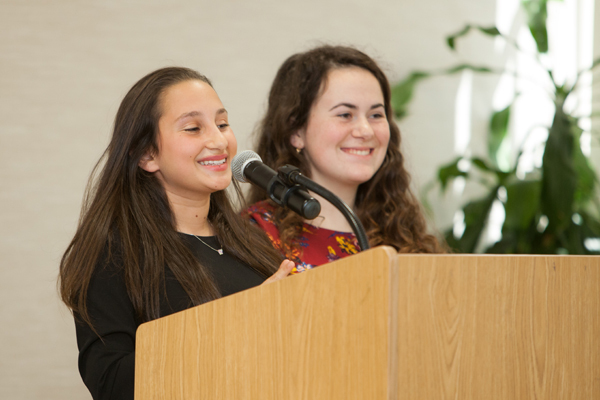 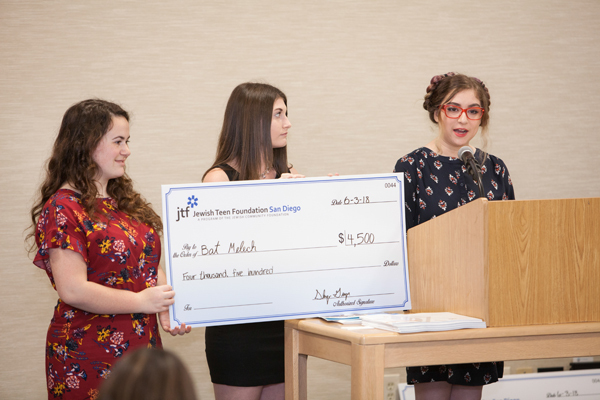 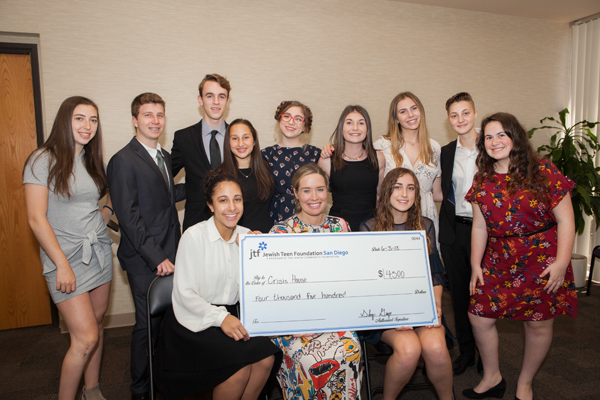 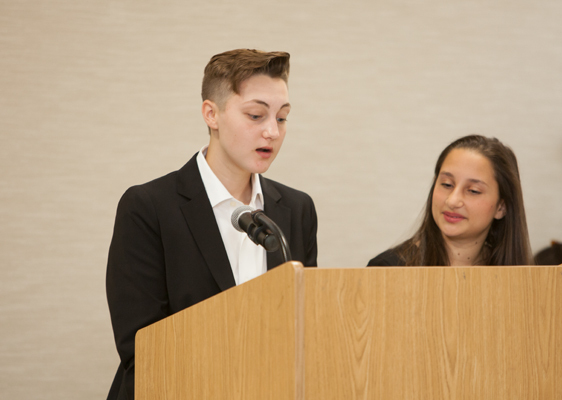 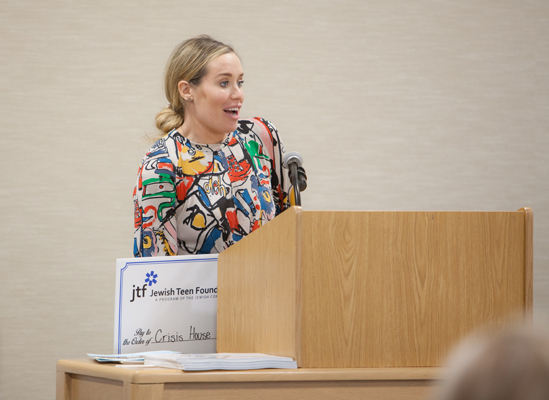 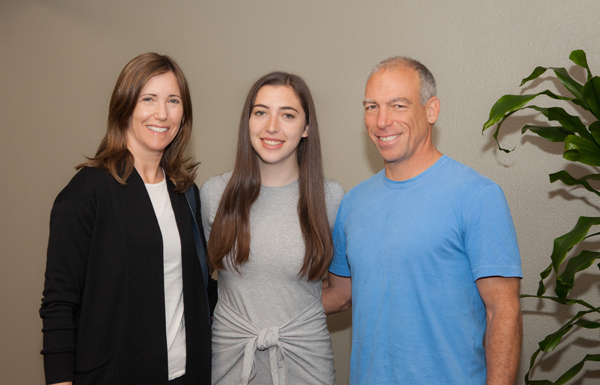 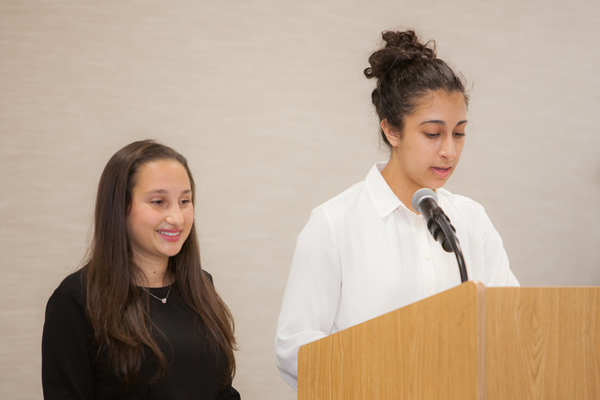 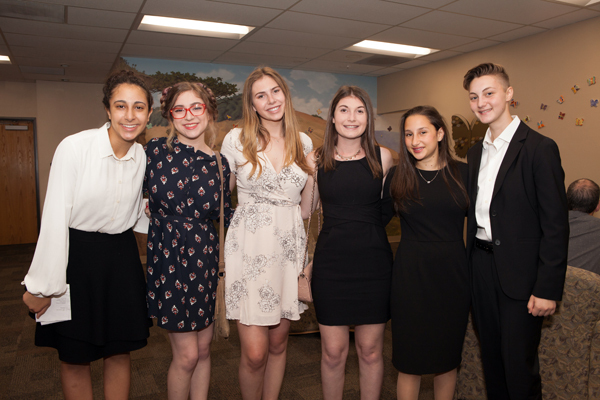 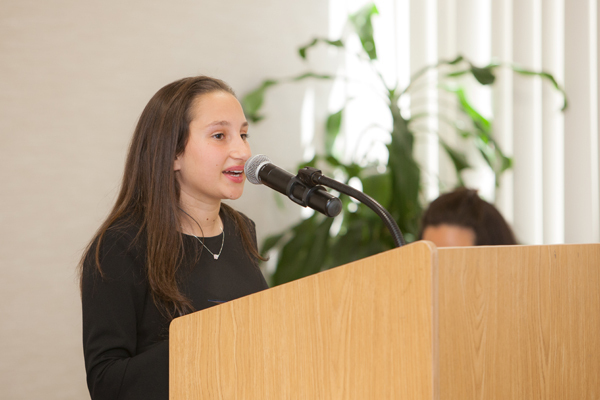 The 2017-18 Jewish Teen Foundation aims to improve the lives of those affected by homelessness as a result of domestic violence. 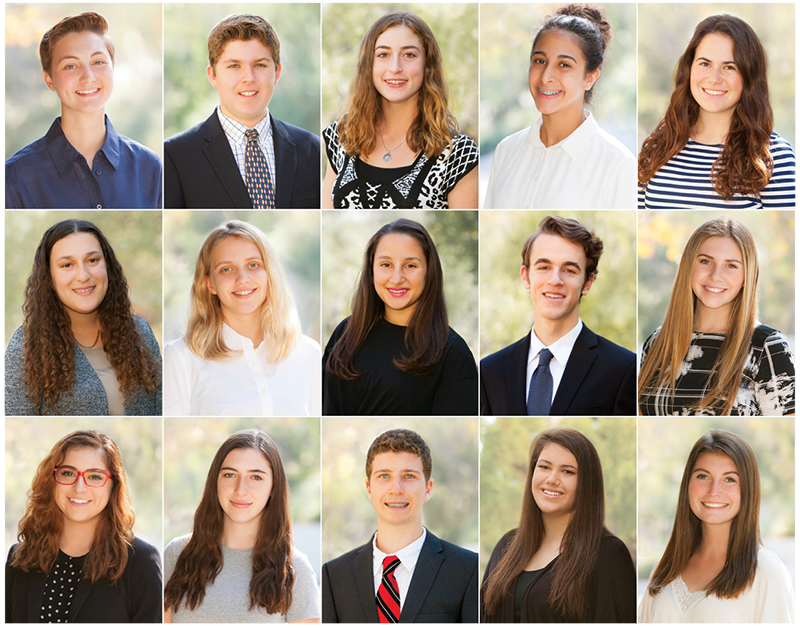 The 2017-18 participants represented 9 different high schools and the spectrum of religious observance. 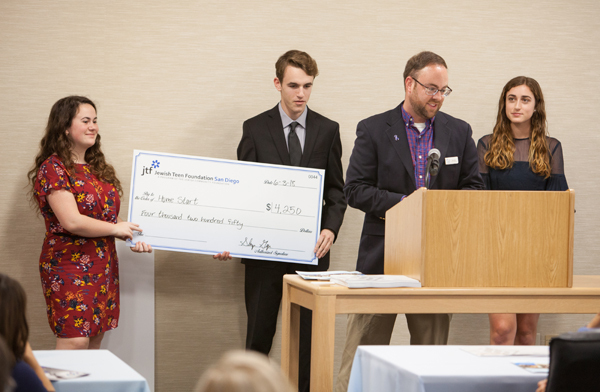 They awarded five grants to the organizations below for a total of $22,000. 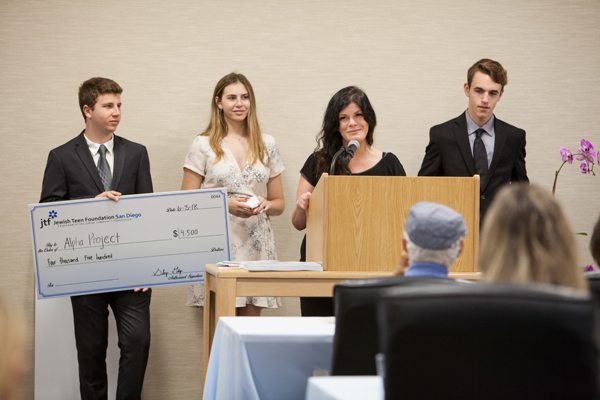 The Alpha Project strives to empower individuals, families, and communities by providing work, recovery and support services to people who are motivated to change their lives and achieve self-sufficiency. 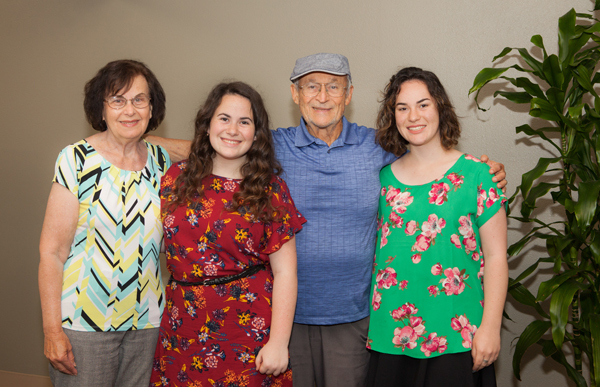 Bat Melech provides shelter, childcare, therapeutic counseling, legal services, and transitional aid to women and children who flee from life-threatening home situations in Israel. 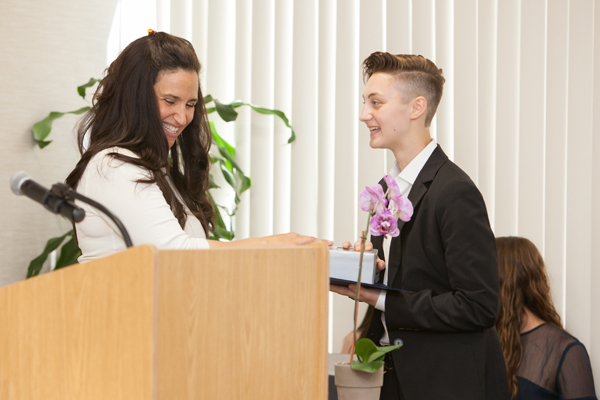 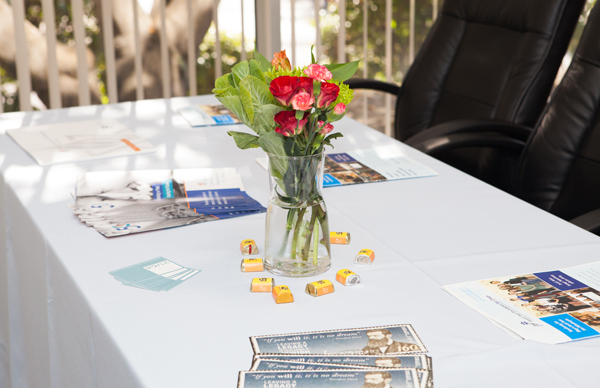 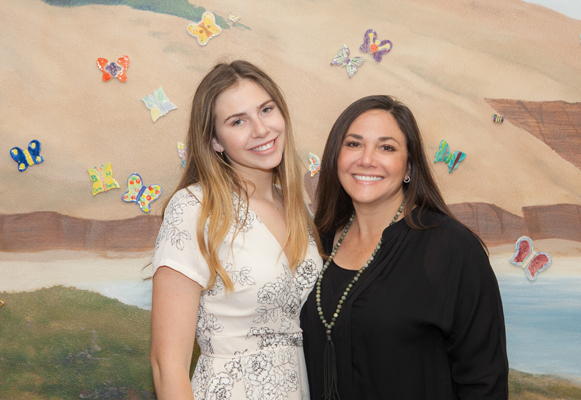 The Crisis House of San Diego responds immediately to stop the cycle of domestic violence and homelessness and connect families and individuals to crucial resources that empower them to renew their lives. 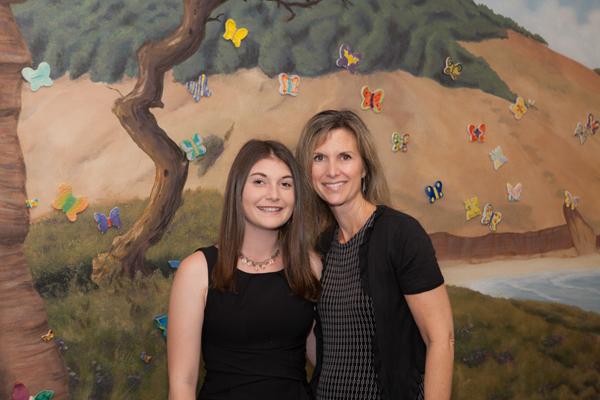 Home Start’s mission is to assure the safety and resiliency of children by strengthening families and their communities. 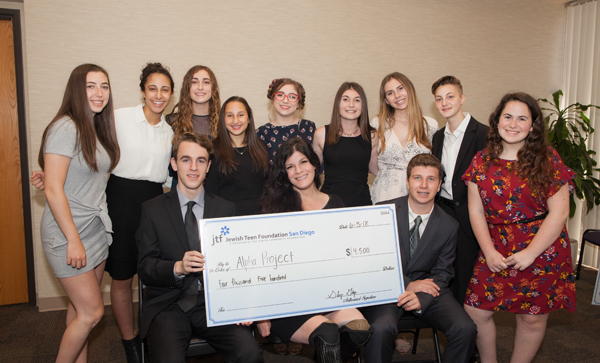 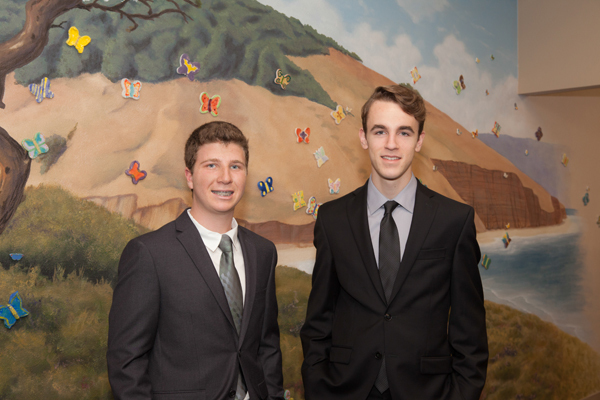 Their vision is for every child in San Diego to grow up in a safe, nurturing environment. 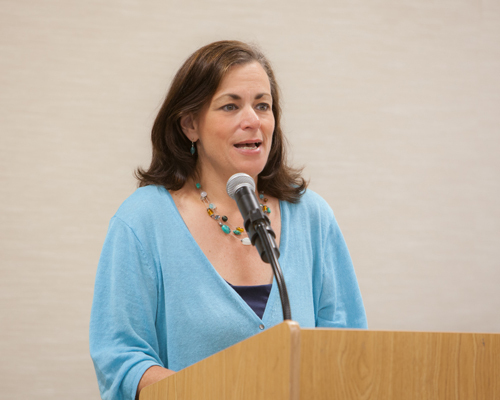 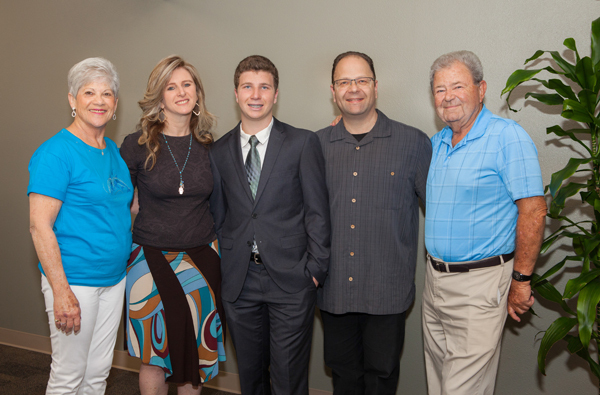 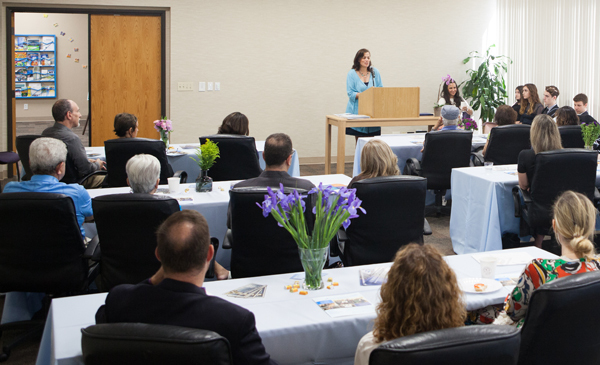 The Shalom Task Force aims to prevent domestic abuse and promote peaceful family relations, and more specifically: a) to help access services for families who have suffered from domestic abuse; b) to provide other services as may be necessary, including without limitation, counseling, financial assistance, support services, and referral services; c) to provide educational programs about the problems of domestic abuse.